Start taking classes at Bread and Yoga and other studios! Vinyasa, meaning ‘flow’, merges movement with the breath. Many Vinyasa classes focus on breathing and seek to move students through a sequence of postures as the breath flows in and out. Whether the class is fast or slow, includes chanting, or is very alignment-oriented will depend on the individual teacher. Classes will vary in their range of difficulty and teachers will offer variations for different levels. Beginners are welcome in all open level classes. Please bring a yoga mat. If you do not have one, you can rent one from the studio for $1. 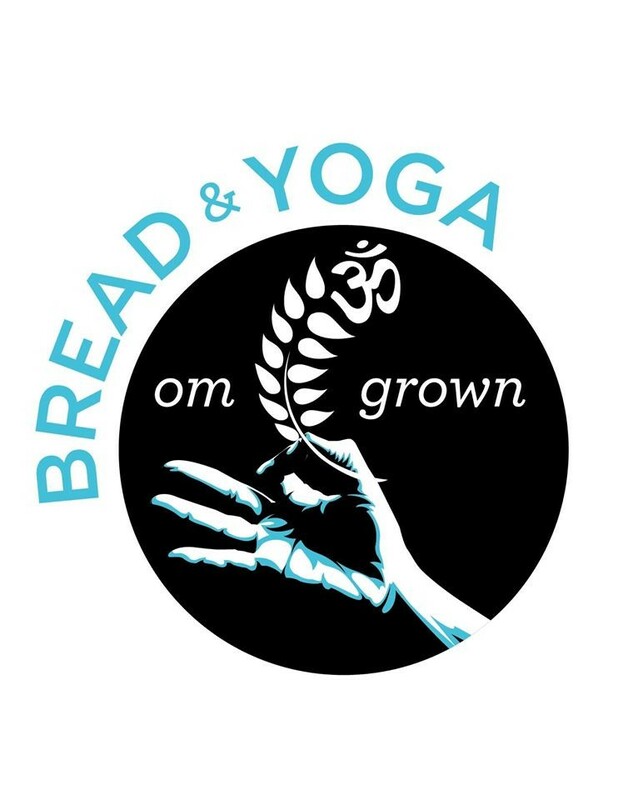 Bread and Yoga’s new space is located at 5000 Broadway (at 212th Street). The entrance is around the corner on 212th Street between Broadway and 10th Avenue. Good instruction. Good for anyone interested in a slower pace class. This class did not feel like it was an hour and a half long. it definitely caused me to push my muscles and myself, but it had such a natural slow lead-up to the harder poses and the more intense vinyasa flow that I didn't even notice it until the class was over. Great theme of balance and spring for the class I went to as well. Great teacher and class- only thing is class lacked he intensity of vinyasa flow. Really meditative and great stretch though! The class and instructor were great. I am disappointed because I have taken multiple classes at bread and yoga for 6 credits (hour and a half class) and the class is PACKED ..20+ people. Meanwhile this class was 1 hr and 8 credits .. said it was premium yet the class was empty. I just don’t understand the way credit work sometimes. Shawna is an amazing instructor. She guides you through every step of the process and makes sure you are practicing comfortably. Lizzy was a sub for Michelle but it was my first time at bread and yoga. The studio is small but clean, staff are friendly. I love this 6pm time slot so Ill definitely be back to work out the kinks of the week! Tanya is wonderful! So knowledgeable is guiding the class through very deep and mindful stretches. My first class and I loved it! The time flew by. Ill be back.